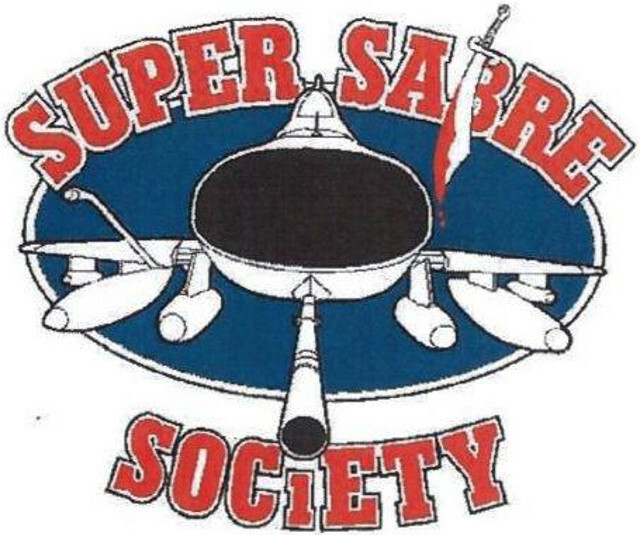 Applicant Frazier had been a founder, the first CEO and a board member of the Super Sabre Society, an organization for those who flew the F-100 Super Sabre. No one disputed that the organization was his idea. The specimens for the applications were the opposer’s web page. Opposer is a Utah corporation that the applicant formed. After dealing with evidentiary objections (tip: the person administering oaths has to be physically present with the witness unless the parties have agreed otherwise – they hadn’t), the Board reached the sole question, who owns the trademark. With these facts alone you may suspect that this is not going to go well for the applicant, and there are none that improve his case. Frazier claims to have designed the mark and paid for digital versions. He was the person who originally contacted pilots who had been stationed with him and the effort ballooned, so he enlisted the help of those he referred to as co-founders of the organization. He appointed a treasurer, president and secretary and incorporated the opposer within two months, maybe even just one, of having the digital version of the logo created. However, the speedy trajectory of the association from an idea conceived by Applicant to an incorporated entity providing services to hundreds of members, perhaps within the space of only two months, is not consistent with Applicant’s implicit suggestion that he operates a sole proprietorship that merely licenses the marks at issue to Opposer. If association services of the type identified in the applications were provided prior to Opposer’s incorporation (and that is not clear on this record), it appears that they would have been the result of a group endeavor. From the earliest days, Applicant relied upon the assistance (and finances) of other individuals interested in forming an association, including individuals designated as president, treasurer and secretary of the organization. The fact that the group so quickly undertook to create a corporation indicates that the members of the group did not perceive themselves as investing their money and efforts in a sole proprietorship of Applicant. This description of the law to be applied is a dodge. The cited law is not about who owns a trademark, but whether there is a trademark. In ownership cases, the latter is necessarily true (or at least we can assume so for purposes of the case). But it is well-settled (and statutory2) that a source can be anonymous. So the standard for deciding whether there is a trademark does not help us decide who owns it. Suggesting that the owner is the one using the mark means that no licensor-licensee relationship could be valid. On this record, we are persuaded that Applicant does not own the involved marks. Applicant’s conduct in the short period between his initial efforts to organize an association of pilots and Opposer’s incorporation indicates his intention to create an organization, separate from himself, to provide association services; and this intention appears to have been shared by those other persons who cooperated with Applicant in forming the association and incorporating it. The evidence shows that the incorporated association (i.e., Opposer) proceeded to provide its association services to the member pilots under the marks; and there is no evidence to indicate that Applicant controlled the incorporated association or the identified services. In short, he did not control the nature and quality of the association services offered. Although Applicant designed the marks and conceived the idea of an association of pilots, the evidence does not show that he, individually, offered association services at any time, much less under the involved marks. I wrote an article some time back to suggest a legal framework for analyzing ownership cases. It’s as good a way as I’ve seen to go about answering the question, but it is still unsatisfying. My proposal, and the well-developed distributor-manufacturer law on which it is based, look at objective evidence but fail to define the fundamental interests that we are trying to protect. As mentioned in this decision, the ownership question often is simplified to a matter of who controls the quality of the goods and services. But this can’t be the fundamental question for ownership disputes because it is circular: these cases arise because one party is trying to establish that it is the one with the legal right to control the quality. Who has controlled it in the past and who has the right to control it going forward aren’t necessarily the same, especially in cases where there is a written agreement. Both parties, especially in a manufacturer-distributor relationship, will have put substantial effort into building the value of the trademark asset, so might it be simply who deserves it most because they put the most effort into it? But then what about consumers – although a source can be anonymous, if consumers do associate the trademark with a known entity should that entity dispositively be the owner? And in this decision we have yet another aspect, the parties’ intent, not something that any decisional framework takes into account. A lot of ownership cases arise in hindsight, where it is being used as leverage. Should the parties’ intent at the time the relationship was established be the fundamental question that has to be answered? Of course in many situations the disputing parties have entirely different intent, so trying to identify a common intent may only create more confusion. I believe that all of these rationales have been the unstated policy bases in various decisions, although I don’t know if they should be. But the law will better serve us if we figure out the answer to that question. 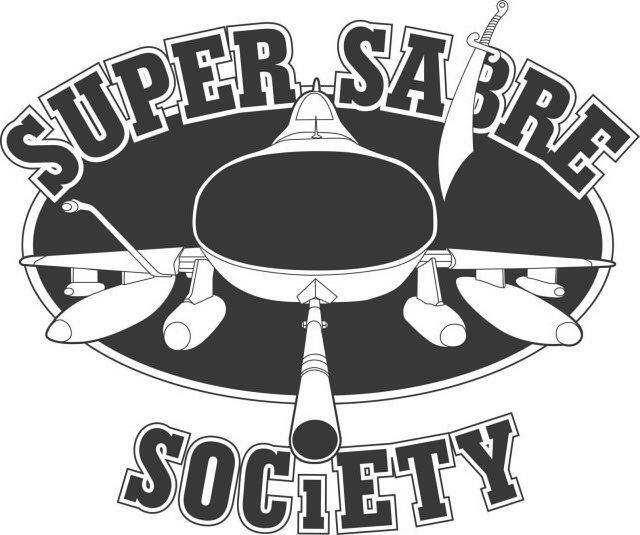 Super Sabre Society v. Frazier, Opp. No. 91223853 (TTAB May 5, 2017).